In today’s Arizona housing market you need to know what your lending options are and the best way to find out is to speak to a local, trusted lender or Realtor. Most Realtors will have a list of lenders they can recommend and have worked with in the past with previous clients. You will want to ask questions on what loan the lender feels would be right for your family and situation. It will really all depend on how much money you plan on putting down, what type of home, how quickly you need to finance the home, your personal credit score and history. You are going to want to find a lender that puts service first in their business by being available to answer your questions and go over step-by-step your financing options. 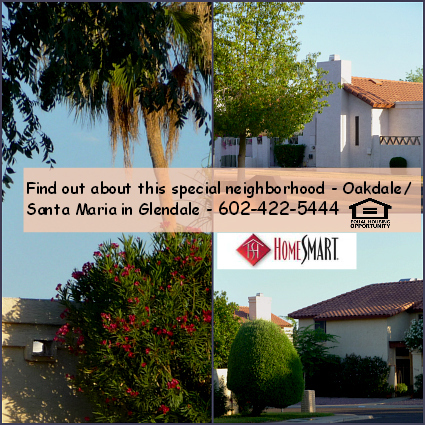 Financing Options can be confusing when purchasing a home in Arizona. What type of loan will you need for a fix up home? 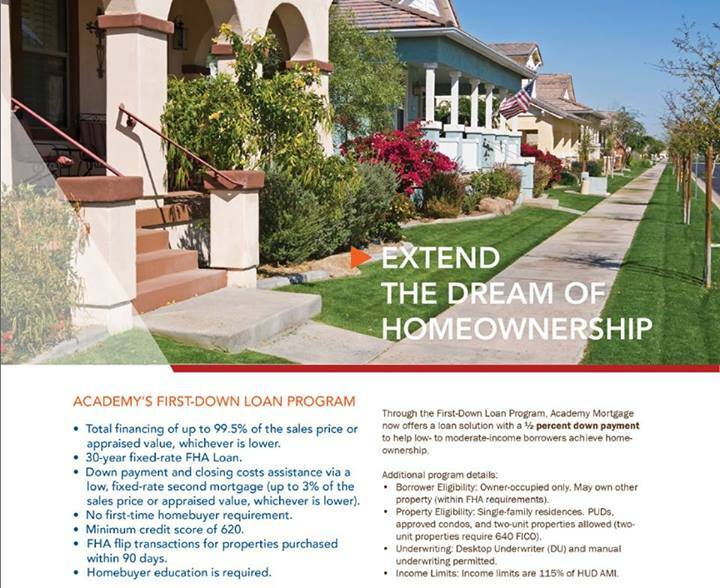 What about a home loan that offers low down payment? What if you are a Canadian buyer or a veteran? What options are available for you, personally? Plus what type of home would be for each type of lending program. Other information to consider is having a previous bankruptcy or short sale on your credit. How long before you will be able to buy another house? Speaking to a local Arizona lender who can review your credit report, make suggestions and help you achieve your dream of home ownership is priceless. Let’s review loan program types, also. If you find you need more information on picking a lender give me a call and I make a couple of suggestions for lenders. These are lenders who have shown they are committed to not only customer service but offer integrity, honesty and a commitment in helping customers achieve their goals.